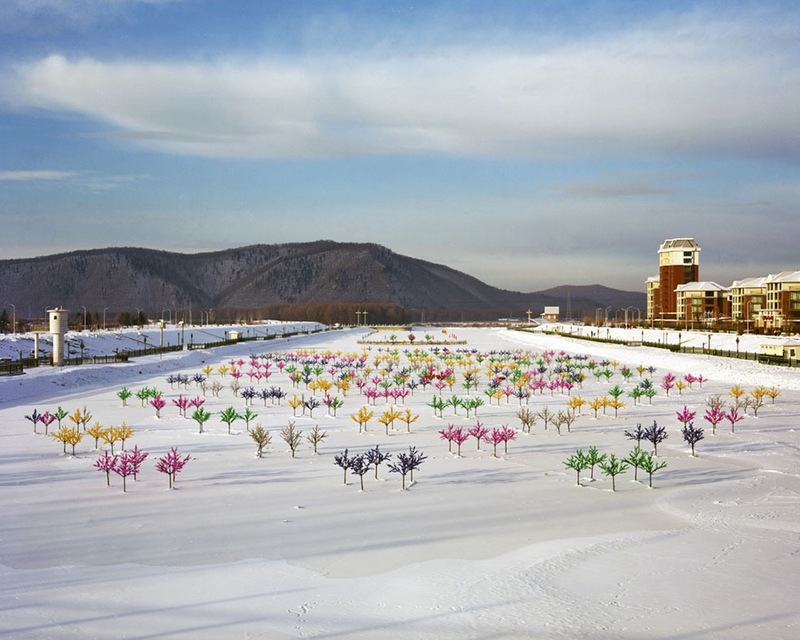 Says Ronghui: My project Freezing Land is a series of photos made, on the road, across northeastern China’s countryside that mixes landscape photography with environmental portraits. 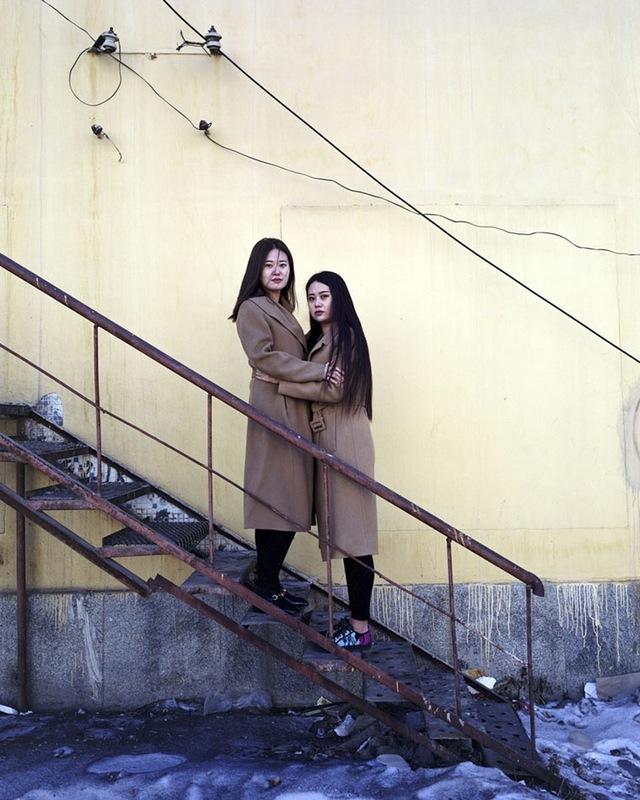 It is a story about the shrinking cities in northeastern China and their lonely young people. I grew up in southern China with warm weather, therefore I long for the freezing environment in the north. I’m obsessed with a novel called Tales of Hulan River, which is about the declining northeastern region of China. For years, I couldn’t shake the scenes described in the book, a scene of ice and snow intertwining with peculiar characters. Finally, I got the chance to travel to the northeast for a media assignment. 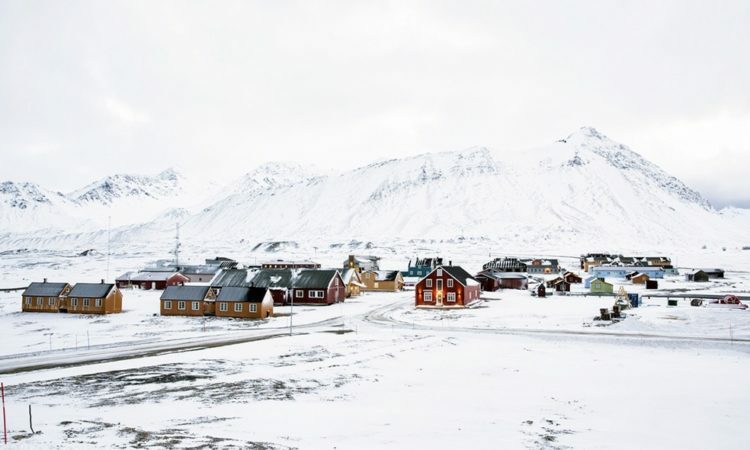 I packed my large format camera and flew to the freezing land I’ve always dreamt of. The reason I use an 8×10 larger format camera is mainly for the quality, plasticity, and impression on film, which corresponds to the style of my work. I want to give time to develop both my images and my reflections. Shooting with a large format camera, other than quality, gives me the opportunity to really think about what I’m photographing; what the essence of the story is, and what it means to me. It is difficult to encounter subjects on the street in an environment of minus 30 degrees centigrade. Therefore, I knocked on doors looking for young people who were willing to share their stories. The young people I chose were experiencing a sense of uncertainty. 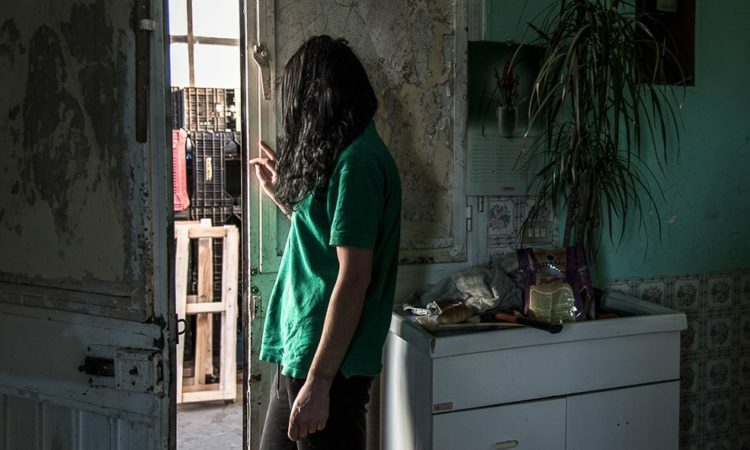 They were facing a choice to leave for challenges in bigger cities, or stay behind and embrace their fate. Their voices were sparsely documented by Chinese media or through other mediums. Few people knew about their stories. 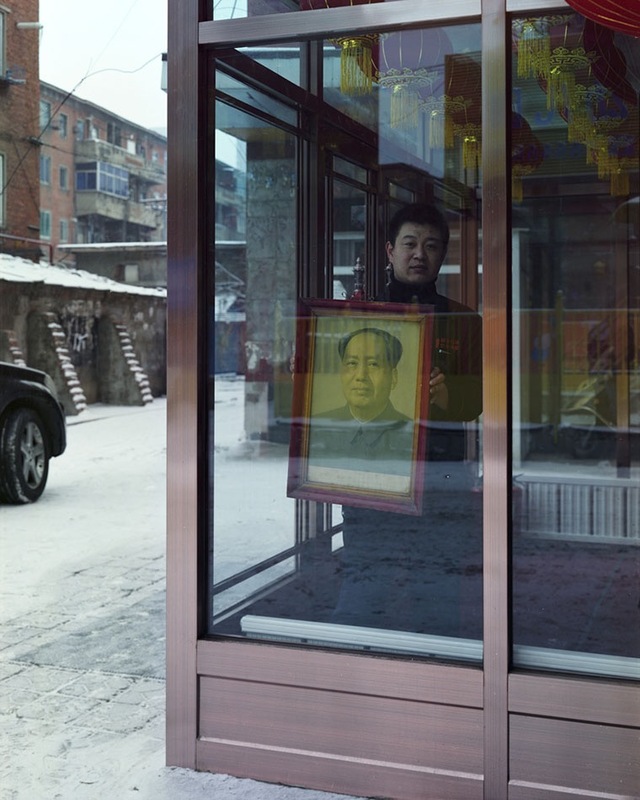 This made me realize that I’m not just photographing the lost “Chinese Dream” on this freezing northeastern land, but also the uncertainty we young people, as individuals, are facing under today’s collectivism in China. At this moment, I pressed the shutter. 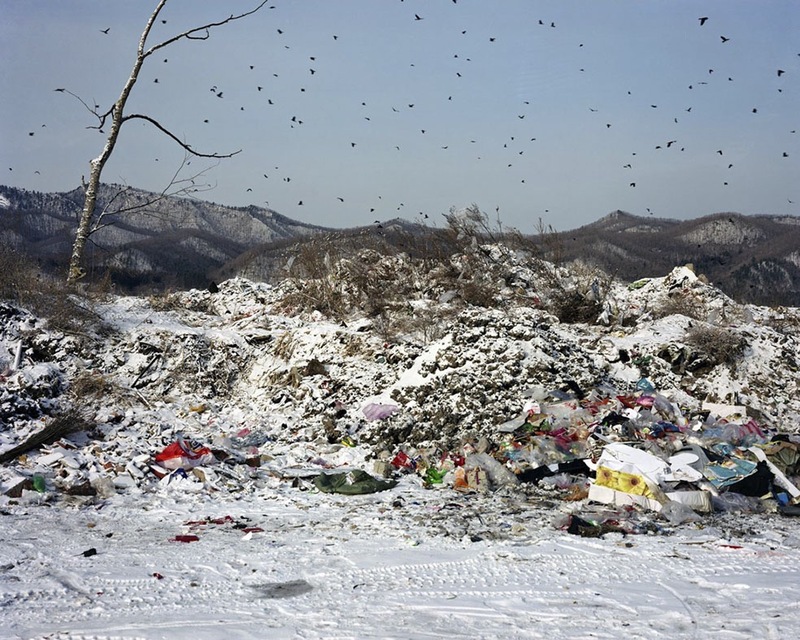 Ronghui Chen (b.1989) is a Chinese photographer and storyteller based in Shanghai, whose work focus on China’s urbanization in long term projects. 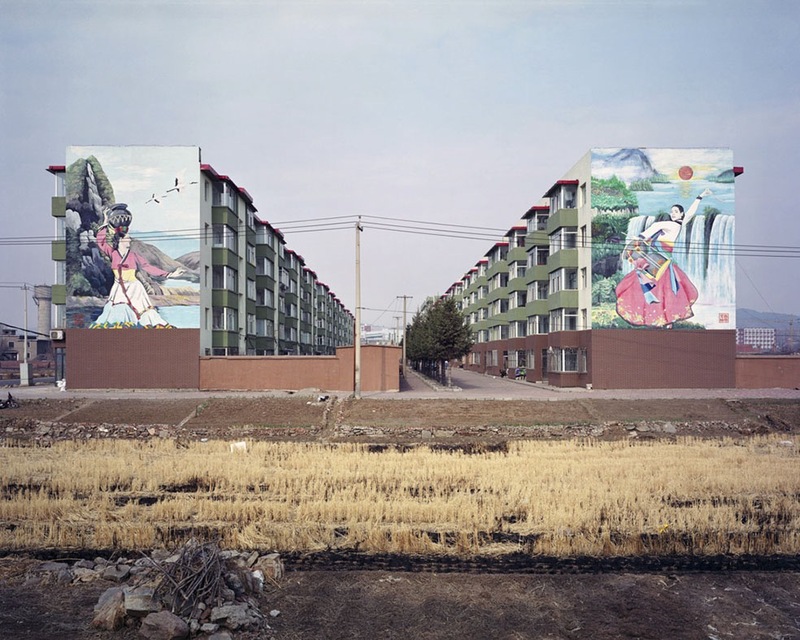 He has devoted himself to the study the relationship between China’s urbanization and individual’s experiences. 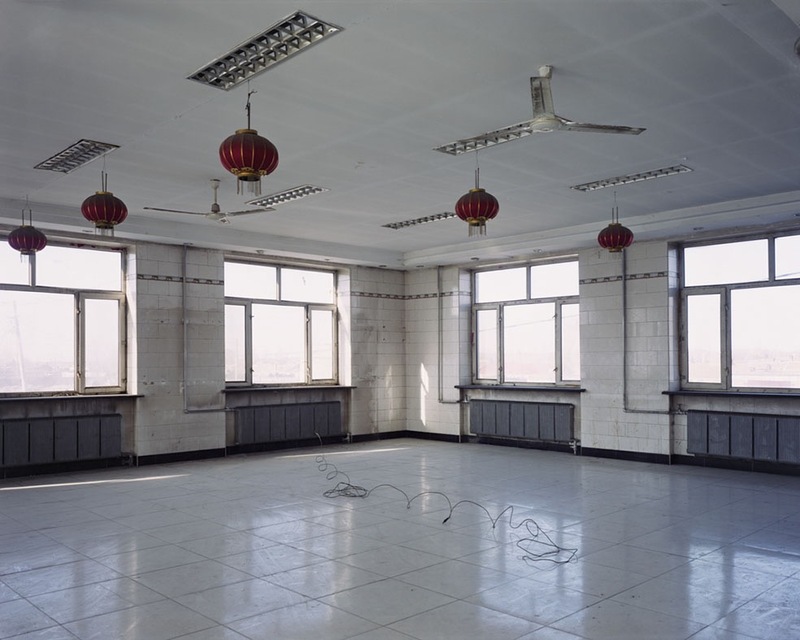 Known for his specific interest in these social issues, he had published his first collection of photographs named Chen Ronghui, which is one of the book among China’s Contemporary Photography Catalog. His projects have brought him many awards, including World Press Photo prize, Three Shadows Photography Award & AlPA special prize and Hou Dengke Documentary Photography Award. 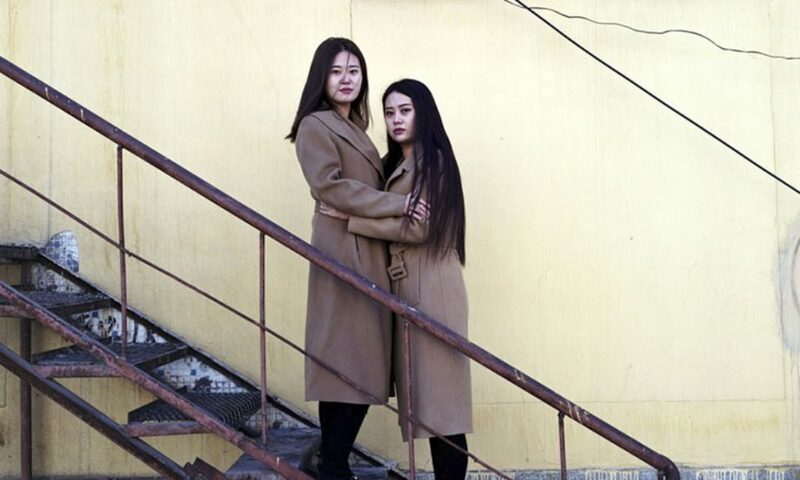 Outside of his own professional practice, Chen also acts as the head of the visual department in Sixth Tone, which is a Shanghai local English-language digital publication.